EcoStore is an NZ company that produces products that are environmentally friendly and made of natural ingredients. I had heard of them purely for their cleaning products and dishwashing liquid and didn't realise that they did shampoo and conditioner. It was pretty standard shampoo, was clear and had a nice scent of lavender and really natural. It soaped up well and I felt like it cleaned my hair pretty well but nothing amazing! It was nice to also try the EcoStore conditioner with the shampoo, but I don't think it did a very amazing job. It was white and creamy with the same scent as the shampoo. It felt nice putting it through my hair, but after washing but it didn't feel as silky or smooth like by Tresemme conditioner usually does. I also noticed it was quite knotty when I brushed my hair. Don't think I would purchase this. This is fairly new on NZ shelves and they are currently doing a promo on the Nivea facebook page to get some samples sent out to you. I received 2 of these large samples and I am so glad I did, as I really liked the result! The idea seems a bit crazy, how can you have a moisturiser that will soak in while you're in the shower?! But it actually works! It has that distinct Nivea product smell, and it felt quite slimy and slippery when you initially apply it but as you rub it in that feeling goes away. Out of the shower and after drying off, I was surprised that my skin felt smooth and moisturised. I definitely would buy the full size as it was quick and way easier than slathering yourself after a shower. I love going to The Body Shop as the ladies are always so nice and always seem to give me a little sample of something. This time around I got a sample of the new Creamy Tea Tree Face Wash. I use most of the Tea Tree range and love it, and this cleanser was no different. It was quite a thick, white creamy consistency and a little went a long way (I got 3 uses out of the little sample pottle). After a few seconds of rubbing onto my face, it has a cooling sensation, which helps to calm the skin as well as cleanse. Once I finish the foaming cleanser I think I will switch and use this one. This was a fairly generous sample size considering the price of the eye cream! I didn't realise how much there was and you really only need the tiniest amount for both eyes. It is quite a thick cream, but feels very moisturising and sinks in pretty quickly and works well under makeup during the day. It had a light scent, but nothing overpowering just had that kind of typical skincare smell. I really liked it, although I couldn't really get the best impression from it. I wouldn't purchase the full size, purely as the price is slightly out of my range at the moment! I didn't realise how expensive the Murad range was, so they obviously have gotta be good! 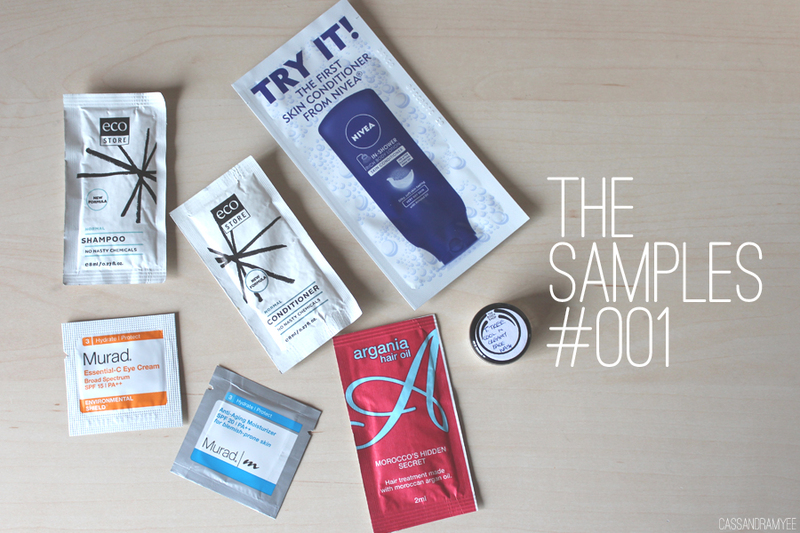 The wee sample packet was the perfect amount for my whole face and neck. It was a lovely moisturiser, was medium thickness, not too light or too thick, but soaked in really fast and instantly felt smooth. 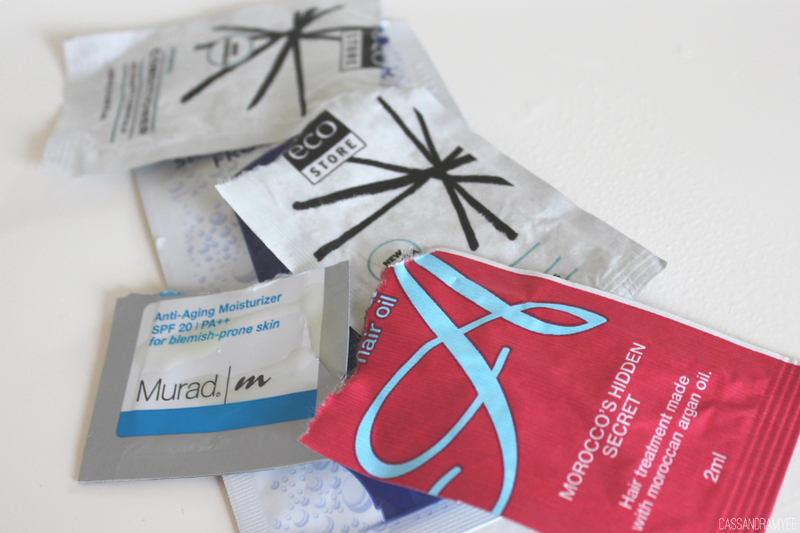 It also kept my oily skin in check during the day, so that was a big plus for me! Again the price is a little out of my range, but it was a great moisturiser and worth a try. I had never used a hair oil before, usually, I go for spray products as it is no fuss but I have been thinking about trying out some argan/Moroccan oil as I am endlessly hearing great things about them. I was surprised how thick it was, and was expecting it to be much thinner. I used it on the ends of my hair when it was damp and then blow dried it like normal. 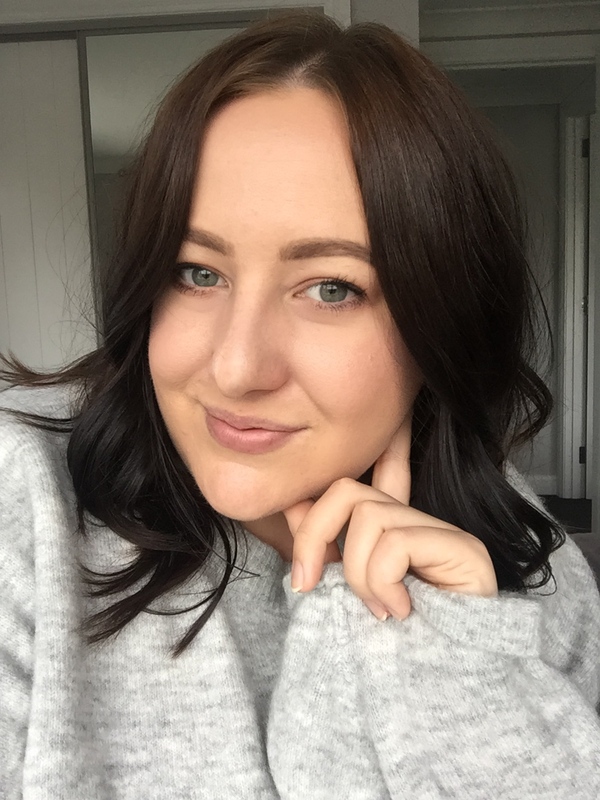 The ends of my hair felt a lot softer and generally looked a bit healthier, so I was well impressed. Only a tiny bit is needed and I would absolutely buy the full size bottle of this brand. That's a wrap on The Samples #001, and I have plenty more samples to test so expect a few more of these types of posts! If you have tried any of the products, I would love to know your thoughts and if you have bought/repurchased them at all.